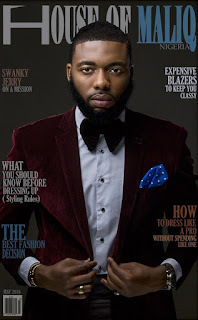 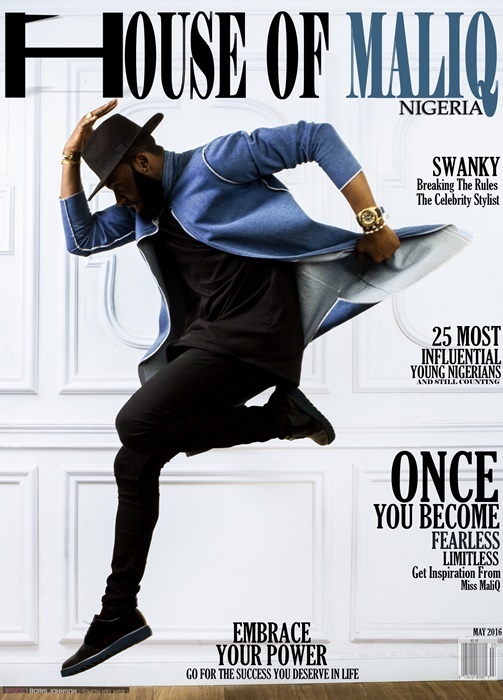 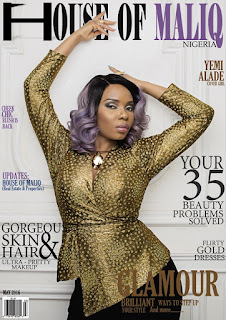 CHECHESMITHNATION : Check-Out Gorgeous Fashion Moment Of Celebrity Stylist Swanky Jerry And Beautiful Yemi Alade As They Cover House Of MALIQ Magazine May Issue! 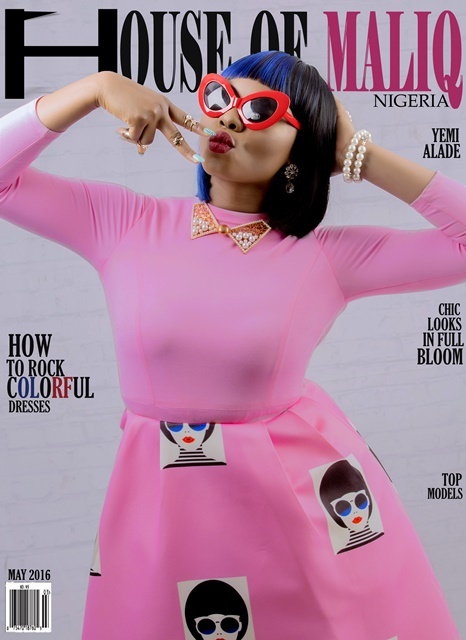 Check-Out Gorgeous Fashion Moment Of Celebrity Stylist Swanky Jerry And Beautiful Yemi Alade As They Cover House Of MALIQ Magazine May Issue! 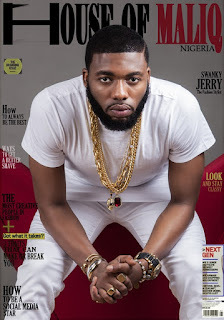 Celebrity Stylist Jeremiah Ogbodo, aka Swanky Jerry and Beautiful musician Yemi Alade, covers House Of MALIQ magazine may 2016 issue. Yemi always on her thinz nice.